After school sports is a great way to stay active and learn new sports! 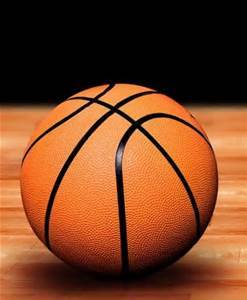 This fall season there are two classes you can sign up for boys’ basketball or girls’ soccer. 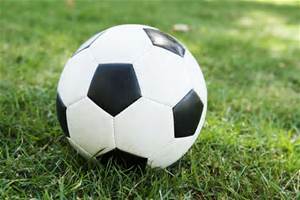 Soccer will be coached by Mr. Zeledon, and basketball by Mr. Kilroy (who is related to Ms. Kilroy). The condors will compete against the three other local junior high schools over the course of five weeks. All who come to the practices will play in the games. There will be two home games and two away games with transportation covered by the school. To sign up, go to your NEO account, go to the classes catalog, and find the class you want to join (i.e. soccer) under the athletics category. There is a mandatory signature from a guardian required in order to be involved with after school sports. To acquire the permission slip go to your NEO class resources or contact Mr. Brennand, the After School Sports coordinator, at sbrennand@sbsdk12.org. For any further help or questions, you can also contact Mr. Brennand. Although starting at the beginning will give you the full experience, you can join at any time! Remember, after school sports welcomes any levels of experience to this wonderful (and free) activity.